Safe City Academy (SCA) enrolls gang and court involved youth, ages 16 to 19, in a GED preparation/work program. 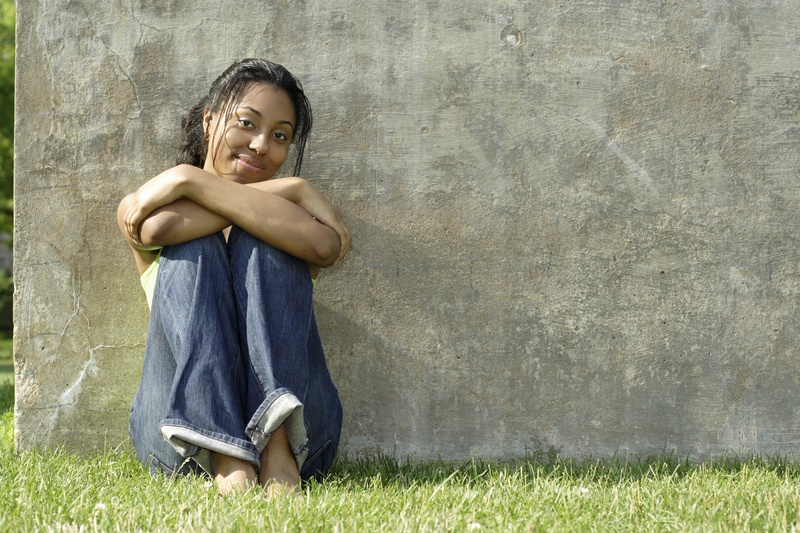 SCA serves approximately 50 high-risk, disconnected youth each year. Dorchester Youth Academy (DYC) launched Safe City Academy to address the lack of remedial education and GED programs for youth who have criminal records and have dropped out of public schools. Science Club for Girls' (SCFG) mission is to foster excitement, confidence, and literacy in STEM for girls, particularly from underrepresented communities, by providing free, experiential programs and by maximizing meaningful interactions with women mentors in science, technology, engineering, and mathematics. Shelter Music Boston presents classical chamber music concerts of the highest artistic standards in homeless shelters and other sheltering environments. The organization's goal is to promote community, creative interaction, respect, and therapeutic benefit. Shelter Music Boston believes all people deserve access to the dignity, creativity, and passion of classical music whether or not they have a home. Silver Lining Mentoring (SLM), empowers foster youth in greater Boston to flourish through committed mentoring relationships and the development of essential life skills. SLM provides long term one-to-one mentoring and life skills development for young people who have been removed from their homes due to abuse or neglect. Smart from the Start is a family support, community engagement, and school readiness program that has as its mission to prevent the achievement gap among young children living in the lowest income families and communities. The SMART Team, a division of Justice Resource Institute, provides young people 13-24 years old, with the highest quality of mental health services in the places where they can be reached; their homes, schools, detention centers, DYS facilities, jails and prisons. Social Capital Inc.'s (SCI) mission is to strengthen communities by connecting diverse individuals and organizations through civic engagement initiatives. SCI envisions a nation where individuals are strongly connected to their neighbors and play an active role in shaping the destiny of their communities. This increase in "social capital" will result in communities that are safer, healthier, and more vital. Strategies for Youth (SFY) is a national nonprofit organization dedicated to improving police/youth interactions and reducing disproportionate minority contact. SFY achieves its mission by training law enforcement how to use developmentally-appropriate, trauma-informed, equitable approaches with youth; teaching youth how to navigate interactions with peers and police; and engaging in policy development and research on structural factors affecting law enforcement’s ability to work effectively with youth. Strong Women, Strong Girls supports positive mentoring relationships between college women and pre-adolescent girls in underserved local communities to help raise ambition and combat the dangers of low self-esteem. Roca’s mission is to disrupt the cycle of incarceration and poverty by helping young people transform their lives. A history of relentless outreach on the streets of the most dangerous urban communities has led Roca to develop and operate an evidence-based intervention model for high-risk young people ages 17 to 24 which was started as Tacos Unidos and evolved into Roca Works.